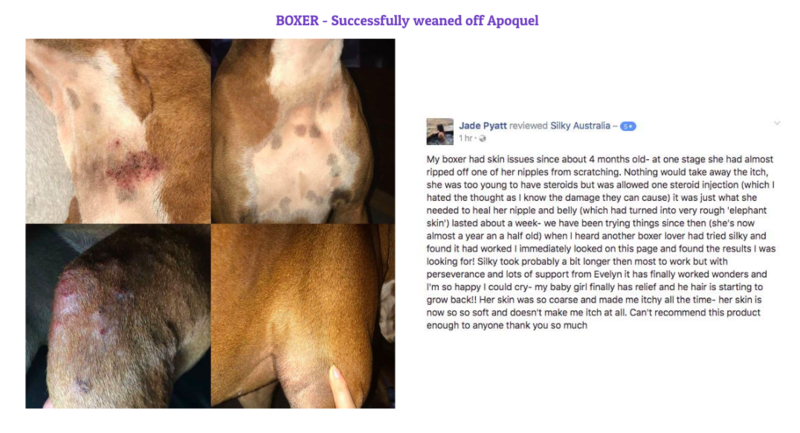 Tear stain, Mouth stain, Paw stain GONE in 2 months! Itchy paws, itchy skin? 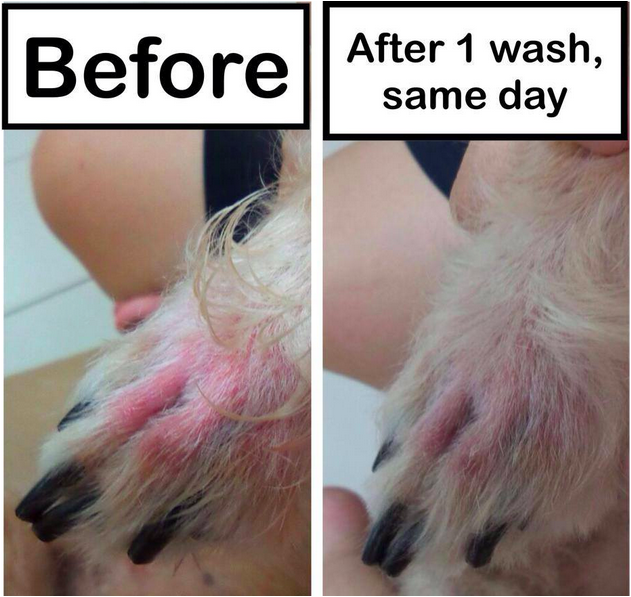 Harsh Detergent-based chemicals in dog shampoos caused it. They accumulate near the paws. Many more REAL happy stories! We want our pets to be healthy and happy! Your dog shampoo may contain harmful chemicals. 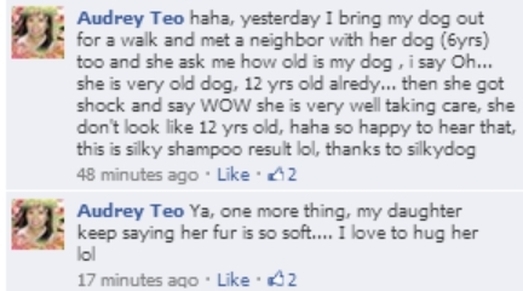 You need to change your dog's shampoo now! AND DO NOT USE PET WIPES/WET WIPES, OTHER SHAMPOO AND CONDITIONER! Apply your current dog shampoo on your palm and wait for 5 min, undiluted. You would feel burning or numb sensation. That's the harmful toxins at work. They use the same stuff in detergents and floor cleaners. Imagine how your furkids would have felt! Even if you dilute them with lots of water, the toxins would accumulate over time and skin problems will occur later on. 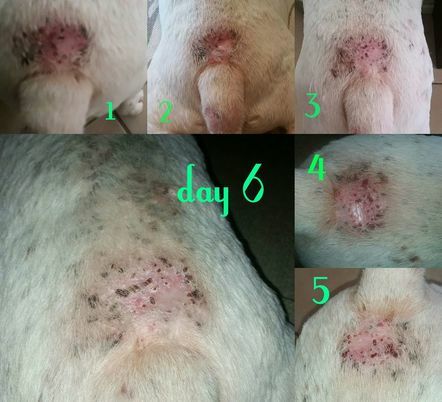 Update: Other Dog Shampoos contain even worse and harsher chemicals. We solved dogs that went to vet but did not get any better. To learn more about this, go to "Common Problems" Tab. 1. Sodium Lauryl Sulfate (SLS): Foaming agent and Surfactant. Layman terms: Create bubbles and trap oil and dirt. 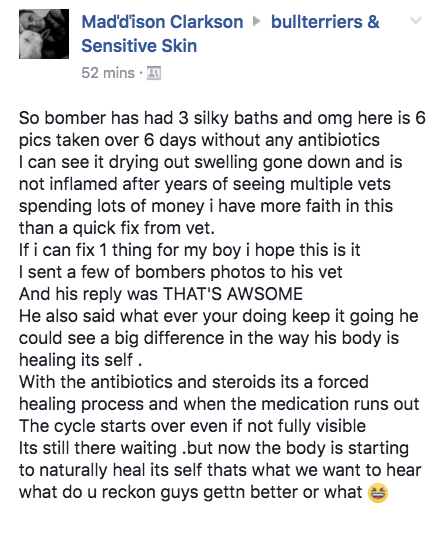 Why is it so bad: They use this ingredient in drain cleaners, and to test if a lotion/cream/steroid can work for skin irritation, they use this stuff on the skin first to irritate the skin. Why is it so bad: Cancer and high irritation rates. Restricted in California. 3. Cocamidopropyl betaine: Surfactant...almost same function and dangers as no. 2. Because our shampoo does not contain these ingredients, it is slimy and non foamy. But it cleans way better! Nobody else can achieve a formula that is both great at cleaning and is gentle. If it is gentle, they cannot clean well. If it cleans well, they cannot be gentle. Our formula is both gentle and cleans well. Unlike other dog shampoos, Silky does not contain harmful chemicals in the formula that make your dog's hair rough and dry. These chemicals are known as surfactants. Silky cleans much better, also for the same reason. 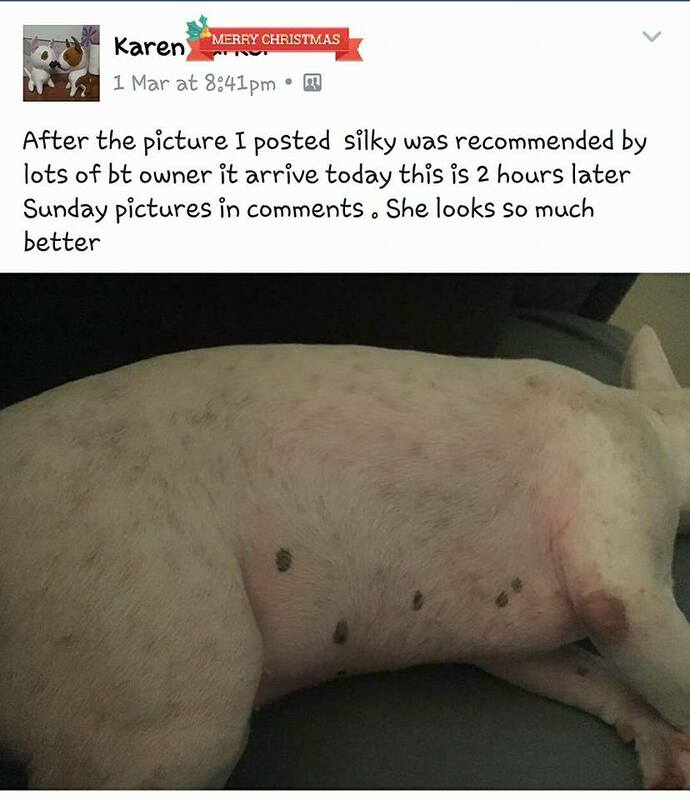 Silky prevents flea and tick from even landing on your dog. Plus it smells good. You would want to be attached 24/7 with your best friend. Our basic ingredients are: Water, sodium chloride (salt), Plant based oils, Glycerin. 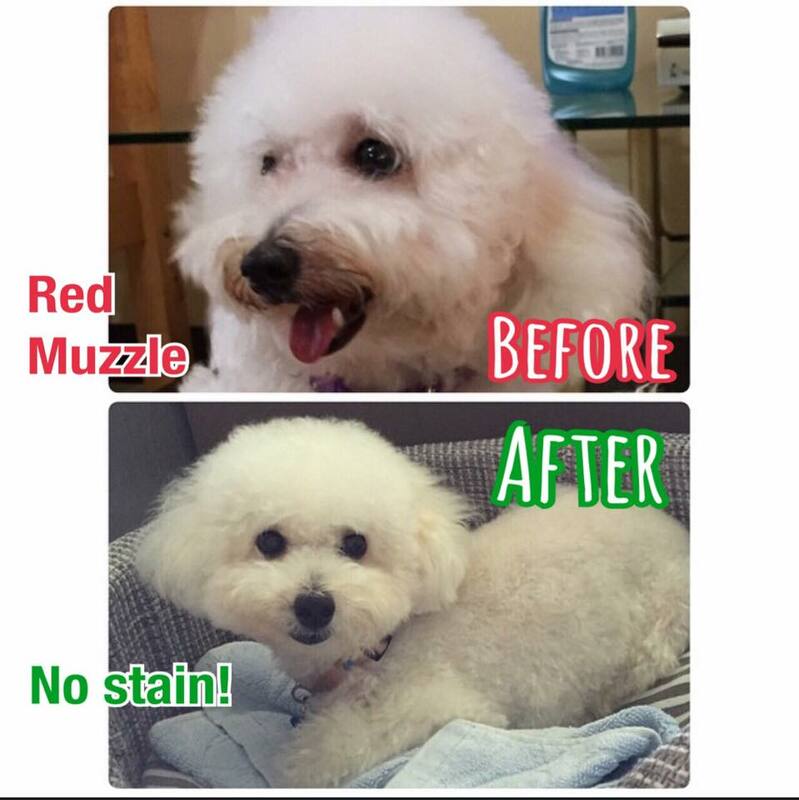 No harmful chemicals as we use the formula for our own beloved dogs. 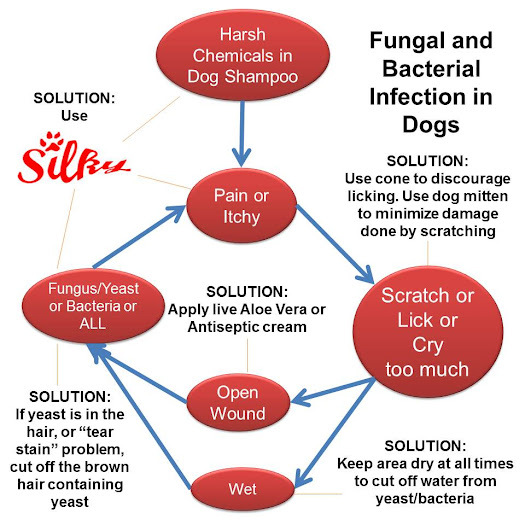 Why switch to Silky dog shampoo now? We know you care for your dog, a lot. And that is also the reason why we develop the shampoo in the first place, and we stopped using other brands. We still have a huge stockpile of shampoos from other brands. 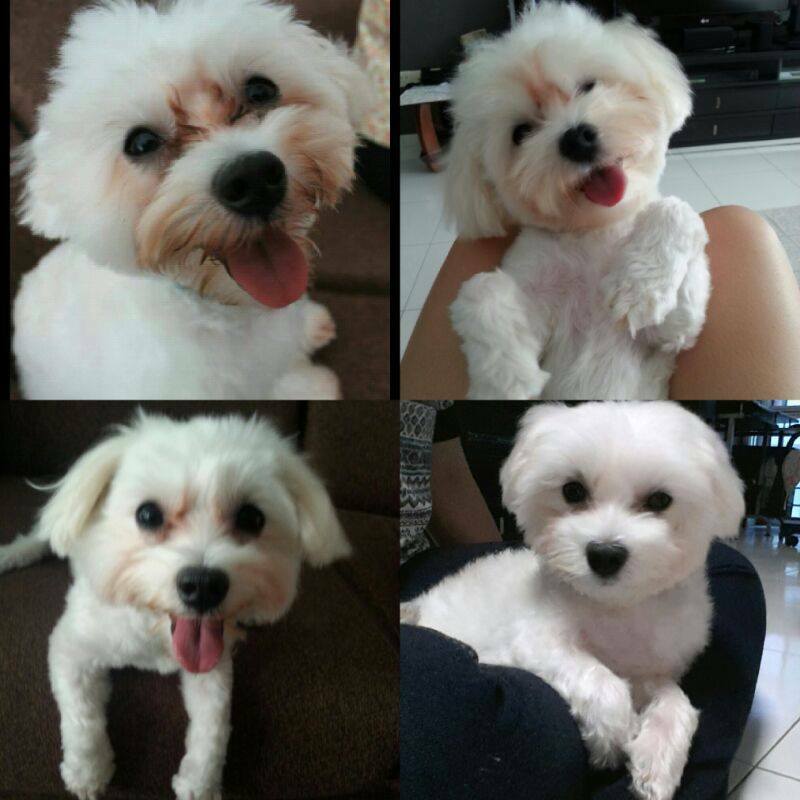 After knowing and experiencing what they do to our dogs' hair, we do not look back. It is not just a theory. We experienced it first hand with our dogs, pedigree and mongrels, short hair and long hair.